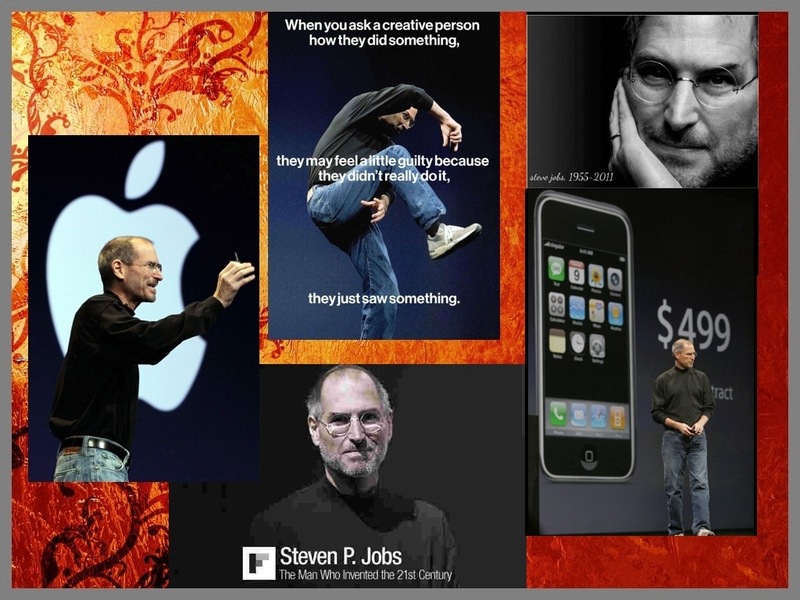 Steven Paul Jobs (1955-2011): The pioneer and his legacy..
Technology became poorer by tons as we lost a charismatic leader and a creative genius who succumbed to cancer on October 5th, 2011. I have been reading and celebrating the life of a man who lived in his own terms and his acute manoeuvring skills in the field of computing and later, towards the mobile revolution became history. He gave us the ‘i’ syndrome that has taken over our lives in a staggering fashion. His oratory skills and presentations are revered all over the world and if not anything, Apple will probably never replace his debonair that stood outclassed. I am to believe (rather certain) that Apple will dominate and still come up with contagious products but for consumers, Apple can never sell anything like Steve Jobs does. From a college drop out to meeting Steve Wozniak in HP to introduce macintosh was a beginning of an era. Getting fired from his own company owing to his provocative clashes with John Sculley was an aberration; he went on create ‘Next Computers’ and gave the world, a marvel called ‘Pixar Studios’ (Disney bought it from Steve and went on to make masterful commodities like ‘Toy Story’ and ‘Finding Nemo’). He was back at the helm of affairs in 1998 and 2001 saw the emergence of a unique introduction that would go on to change the face of the industry forever: The iPod. iTunes, iPhone and iPad followed, and Steve became the undisputed messiah from the Silicon Valley. Amidst, his health took a backseat (diagnosed with pancreatic cancer in 2004 and underwent a liver transplant in 2009). But the Apple juggernaut continued. His belligerent speech at Stanford spoke volumes about the man’s character. Outstanding conviction and awfully inspired. Jobs’ failures (Lisa, Next, Apple TV) catapulted him to rare state of sublime self indulgence and his comebacks were lethal. Known for his pulsating banters and taking a dig at his competitors during his iconic product launches, he managed to woo them too. “We are here to make a dent in this planet”. Steve and Apple probably lived this dream in style. My tribute wouldn’t cause a flutter since we all have been glued to his achievements for the past 3 days. But for a person who is an Apple freak and lives with almost every Apple product, I owe Steve an applause of a special kind for lending his inspiration all over. Previous PostPrevious Do we patronise Mr. Gandhi? Next PostNext Those were the days..